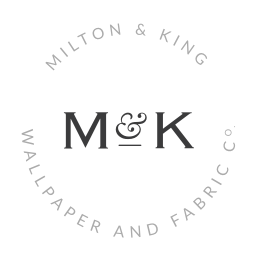 Did you know that Milton & King wallpapers can be used in your bathroom? Ensure you have good ventilation and avoid using wallpaper in areas that are constantly damp and you can have chic and patterned walls in your bathrooms. Choosing a decor theme in your bathroom is a big choice – do you want to go light and bright or rich and luxurious? We’ve chosen our top 15 wallpaper picks for a show stopping bathroom that you can achieve! Botanical – With a base of white, Botanical features different and distinguished watercolor flowers. If you are after a subtle vintage edge in your bathroom, you will love this 18th Century inspired wallpaper. Flower Garden (Blues) – Who doesn’t love a touch of blue in your bathroom? This gorgeous floral pattern is soft and simple enough to add some interest without overpowering a smaller space. Governors Rose (Prestige) – For a touch of darkness and mystery, we love our Governors Rose design in the Prestige colorway. If you are in love with this rose design but want something a little lighter and brighter, Governors Rose comes in another 3 colorways to make sure you get your perfect bathroom. Marble – One of our favorite wallpapers in our entire collection, Marble is so versatile it can work in any room. We mentioned our Marble wallpaper in our blog post on how to create a luxurious bathroom and we know you will love the sophisticated feel it brings to your space.  Rustic Wood Panels – If you want something a little more worn in, something a little more industrial we recommend our Rustic Wood Panels design. This realistic wood wallpaper will give your bathroom a gorgeous warmth and feel that can only be achieved with timber. Whitewashed Timber – Similar to Rustic Wood Panels, Whitewashed Timber gets the same feel but adds a Scandinavian and Nordic twist to your bathroom without being stark white. Pair with some light colored bathroom features for a full look. Shibori Stripe – So simple yet so stunning. This gorgeous design adds a handmade feel to your bathroom and the blue tones compliment a bathroom perfectly. Sarah Annie – This art deco inspired wallpaper looks gorgeous in a bathroom because of its white and light blue design. The soft pattern in Sarah Annie allows for more statement bathroom features like sinks and bathtub to make a statement. Fans (Eden) – Coming in 3 colorways, we love the design Fans in Eden to get a light and fresh pop of color in a bathroom. The combination of seafoam green and white together make for the most perfect coastal inspired bathroom. Indigo – Another handmade design by the Shibori team, Indigo is a statement geometric wallpaper with gorgeous blue colors running through. Opt for white bathroom features to really compliment and allow the wallpaper to be the statement piece. Monument Tiles – Whilst this isn’t a crazy design, it sure is a unique one. This blue and white (again, perfect bathroom colors!) wallpaper has a tile feel made up of USA monuments with multiple layers to create depth and a realistic feel. Watercolour Birds – This bright and eccentric design will work well in an exciting and youthful home. We love the splashes of yellow and pink for something different in a bathroom! Rainy Days – This cute design can be used in so many rooms of the home, but the bathroom is definitely one of our favorites! The soft seafoam green and grey raindrops make for a very interesting yet subtle design that can match a variety of styles. Chestnut Branch (Pinafore Blue) – We love how this wallpaper is majority blue with only small pops of white to break it up! This is a gorgeous design for the bathroom as it isn’t so intricate to be too much for a small space but it does have a fun pattern to stop it from being too heavy and dark. Feather Palm (Sea Breeze) – Go for a tropical twist with this gorgeous palm leaf design. The Sea Breeze colorway is our pick for a bathroom renovation and the soft blues and greens are key bathroom colors that you can’t go past! If you are looking to spruce up your bathroom, we hope you get some inspiration from our top 15 choices for bathrooms! Let us know which one you’ll be installing in your bathroom in the comments.